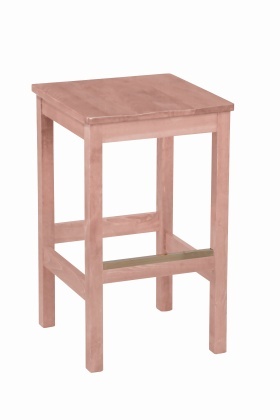 Price: Please Call Height: 44"
Dimension: 26" x 17" x 17"
Dimension: H41" x W17" x D18"
Dimension:42" x 17" x 17"
Dimension:41" x 17" x 17"
Dimension: 41" x 17" x 17"
30" x 19 1/2" x 19 1/2"
H44" x W17 1/2" x D17 1/2"
H45" x W19" x D19"
H34 1/2" x W17 1/2" x D17 1/2"
33 1/2" x 17 1/2" x 17 1/2"
H35" x W19" x D19"
H423" x W18" x D17"
H45" x W17" x D17"
H42" x W17 1/2" x D17 1/2"
H35" x W18" x D18"
H45" x W18" x D18"
Stools packed 1 per carton, set up. 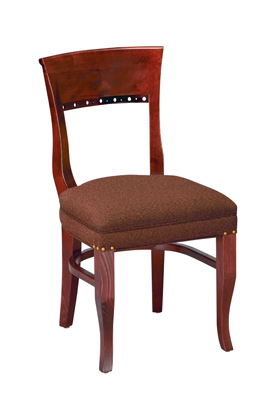 Upholstery is grade 2, other grades available. 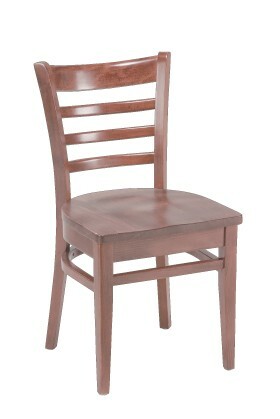 All item prices listed do not include shipping fees. 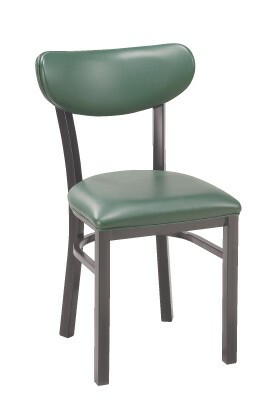 Seat height is 30". 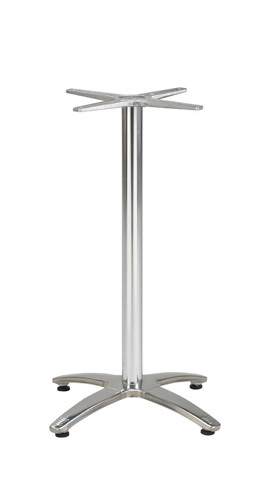 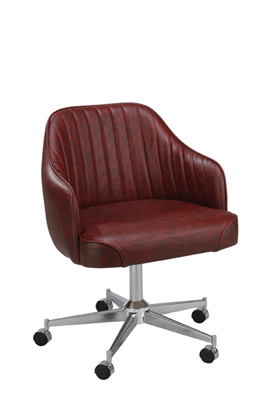 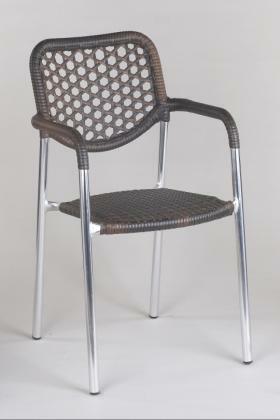 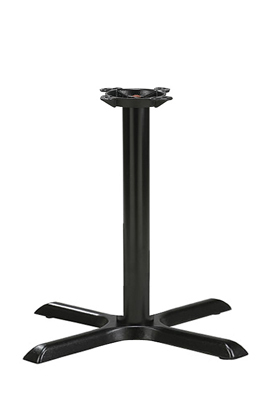 Select models Available in 26" (Counter Height), 18", etc. 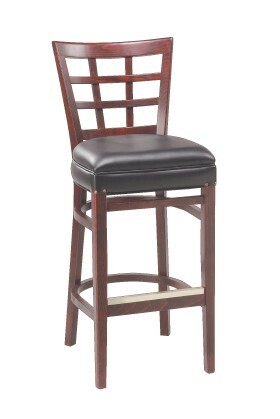 -An extra charge may apply for height changes. 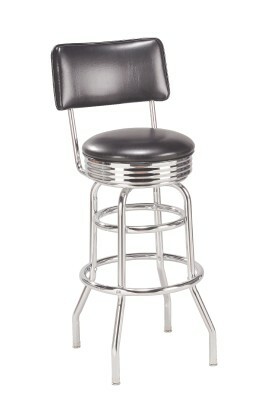 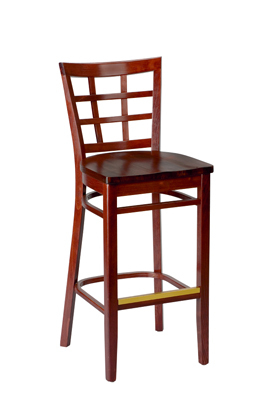 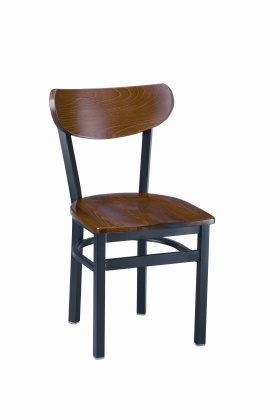 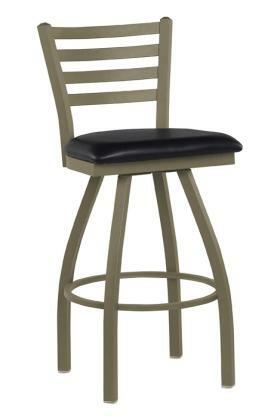 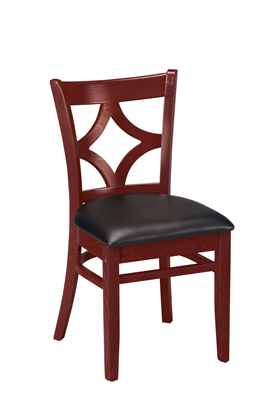 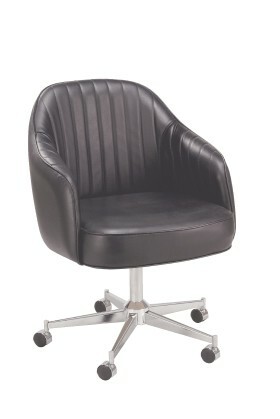 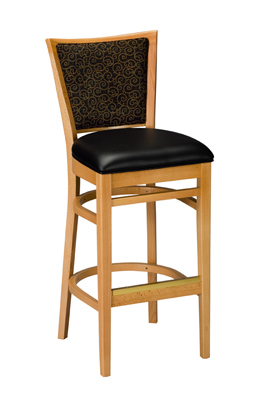 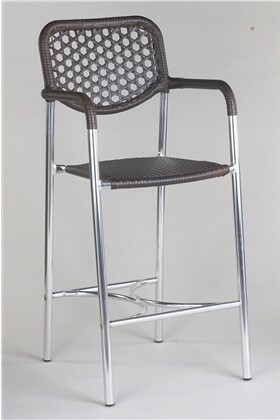 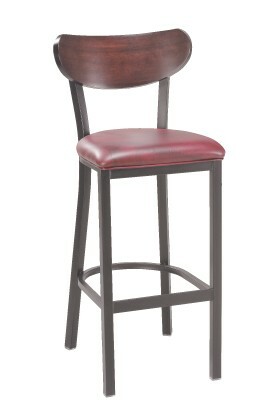 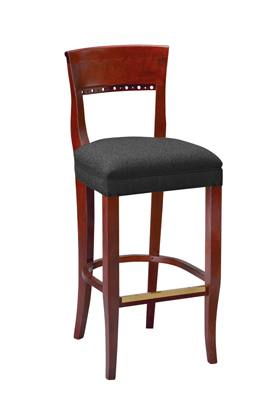 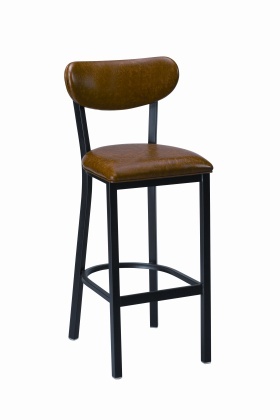 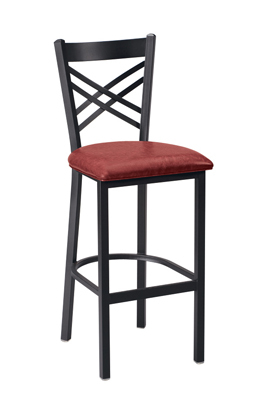 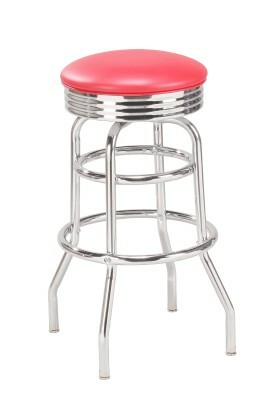 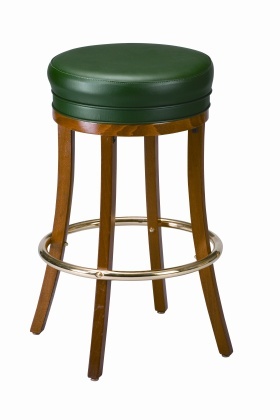 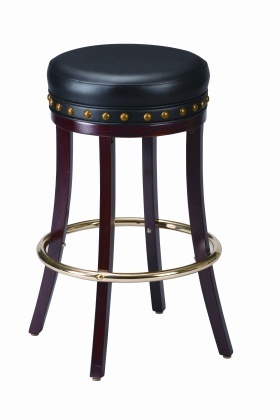 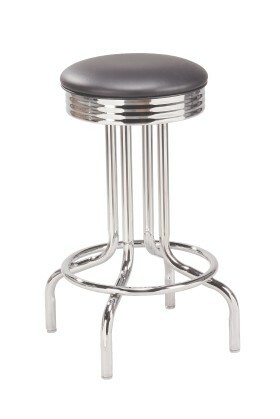 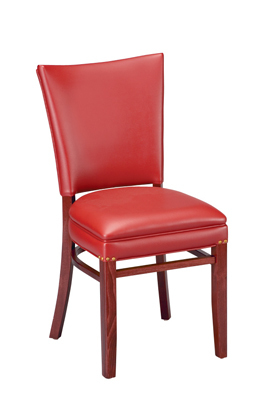 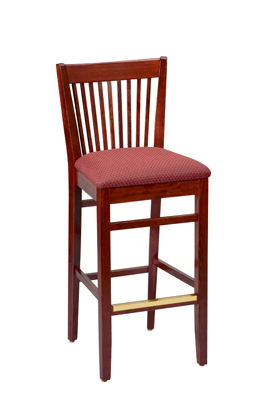 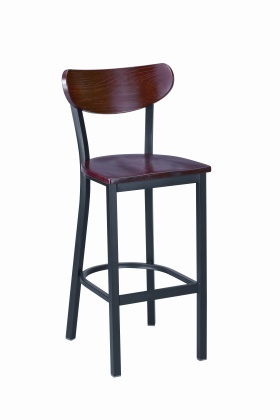 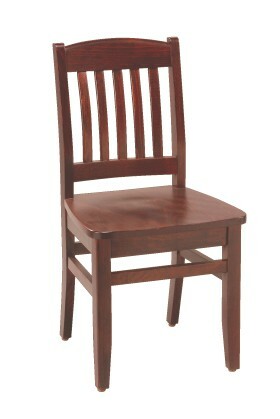 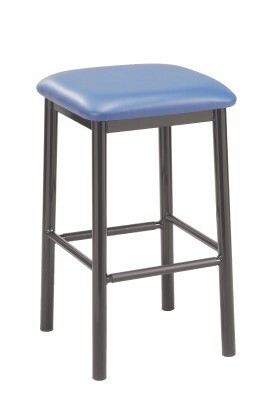 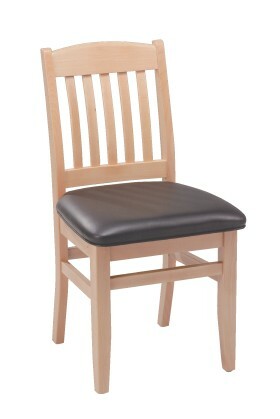 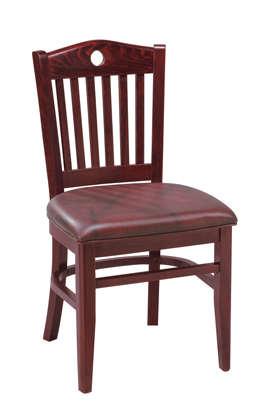 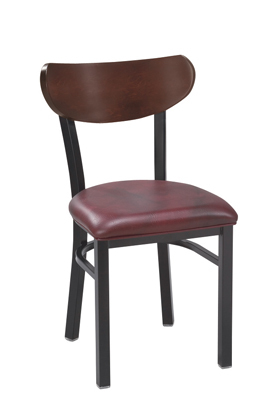 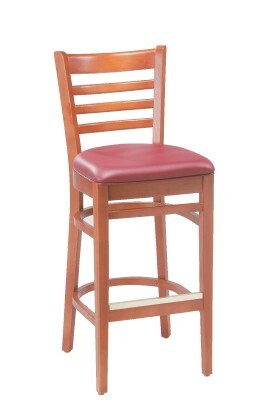 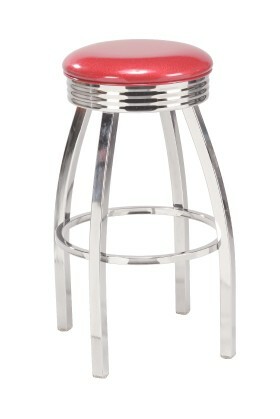 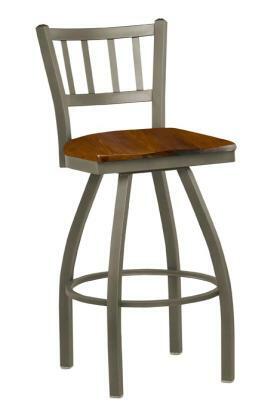 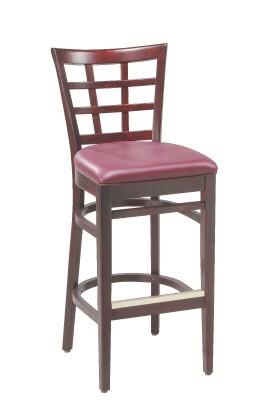 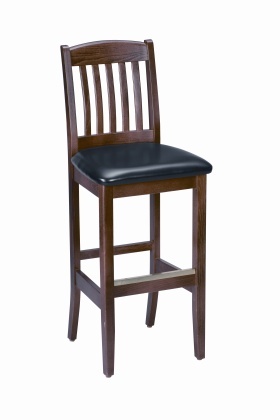 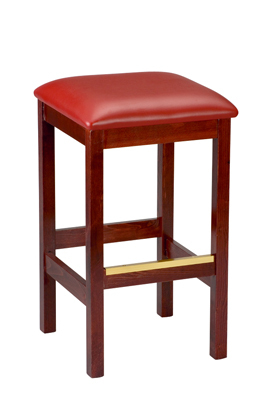 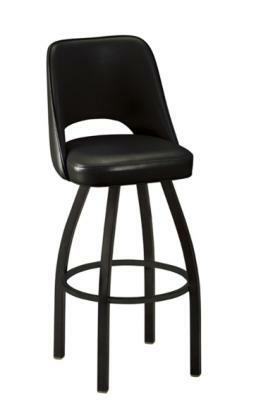 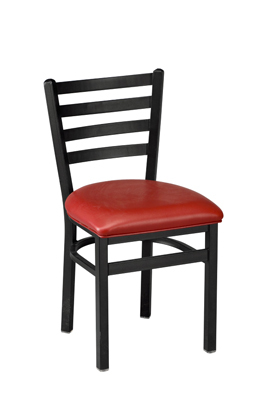 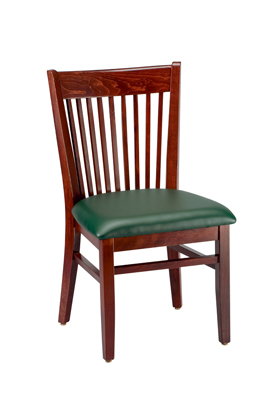 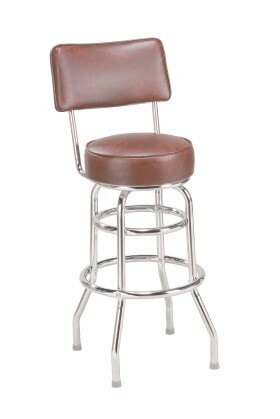 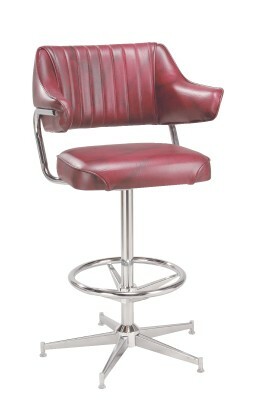 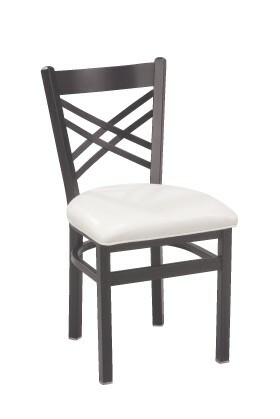 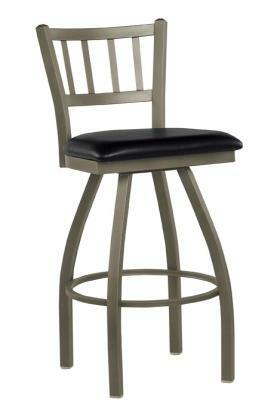 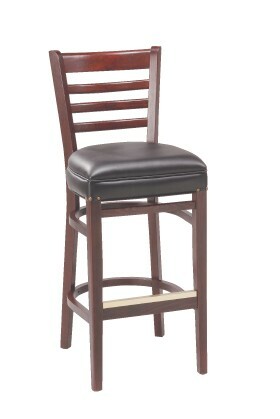 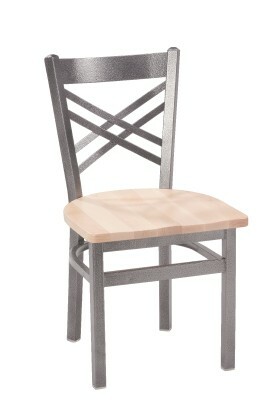 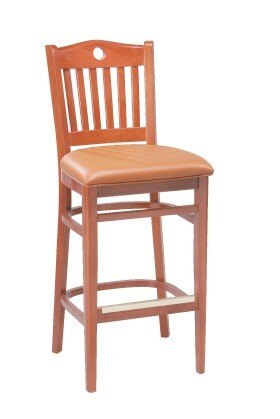 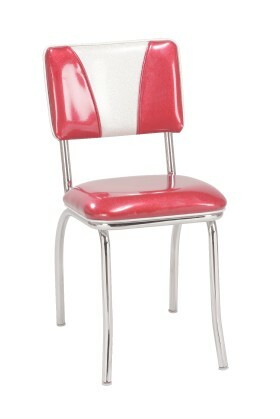 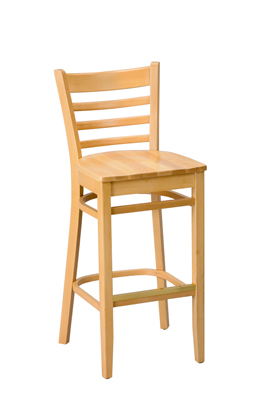 Bar Stool Special! 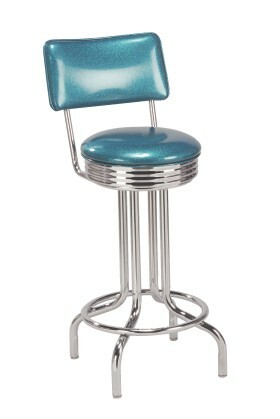 Orders of 48 or more only! 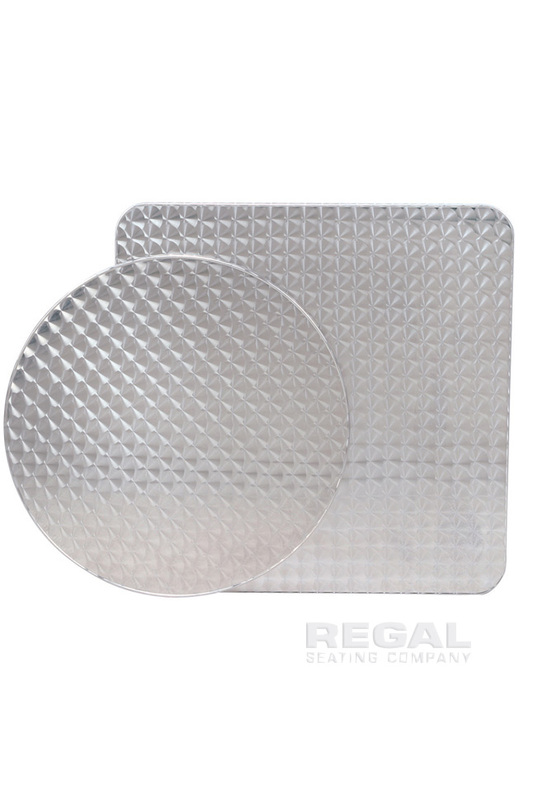 All listed prices are for grade #2 vinyl, other grades available. 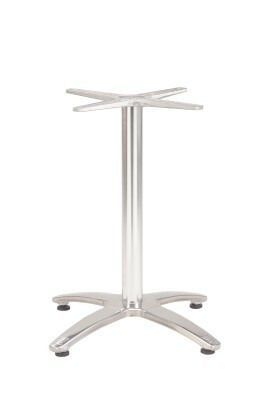 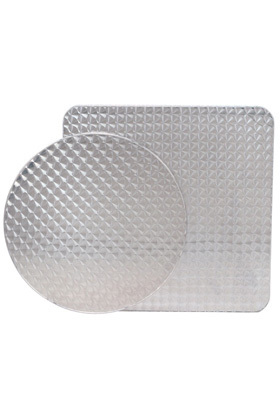 Round and Square Tops 24", 30", 36", 48"
Contact us for other sizes. 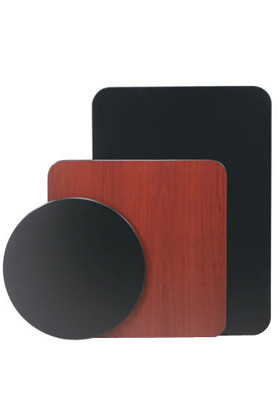 Solid Wood, Custom Laminate, Inlay, or other Special Order Tops available upon request. 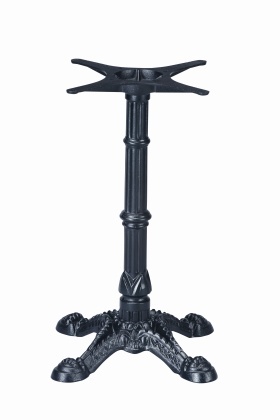 Black Bases: Heavy Cast Iron Base, Black Finish, 3" dia. 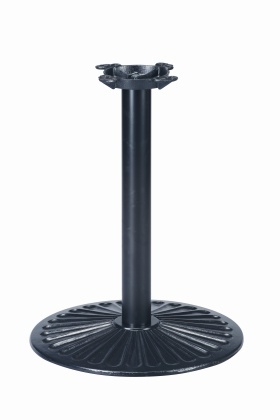 column min. 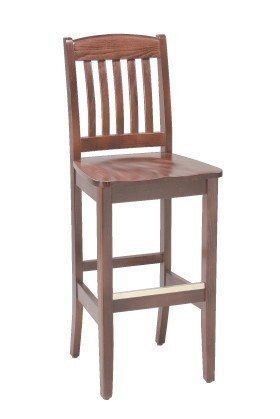 H. 30" W. 22" D.26"
H. 39" W. 20" D.20"